The upcoming release of iOS 9 will make a major splash in the world of Apple, so now is a great time to get into development. 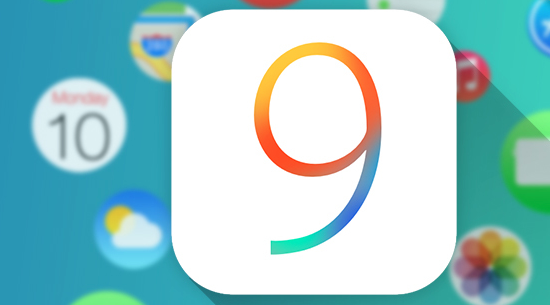 The Complete iOS 9 Developer Course at TNW Deals teaches you how to build apps that utilize the new features, from scratch. The new version of the operating system comes with better multitasking, improved APIs, and extended search capabilities, but you don’t need to understand any of that to take this course. The video tutorials start with the fundamentals of Swift, the programming language of iOS, and the development environment of Xcode 7. You are given project apps to build to reinforce the techniques, with the tutor walking you through the code. There are 100 to build in total, making for a large portfolio. The course also dissects the technical qualities of great apps such as Instagram and Tinder, shows you how to use SpriteKit, and looks at developing apps for Apple Watch. It amounts to over ninety hours of tuition, and you should be ready to release a chart-topping app by the end. The course is currently $99, which is 90 percent off the MRSP. Order now to kickstart your app development career.